For the 4th time, Haier the global appliance giant, blasted their space refrigerator at Shenzhou XI mission last October of 2016. 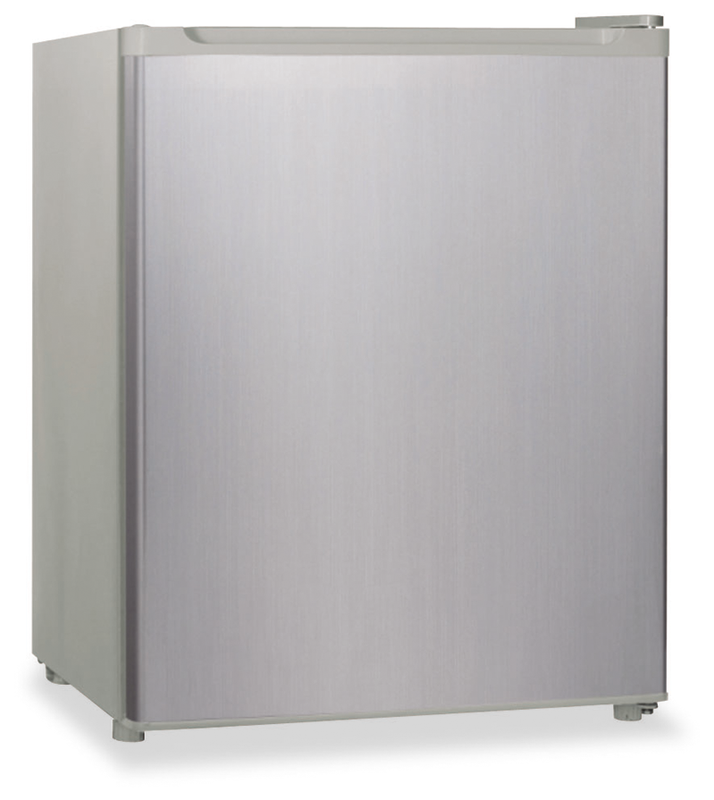 It is part of their research and development into aeronautic technology for commercial refrigerator applications. 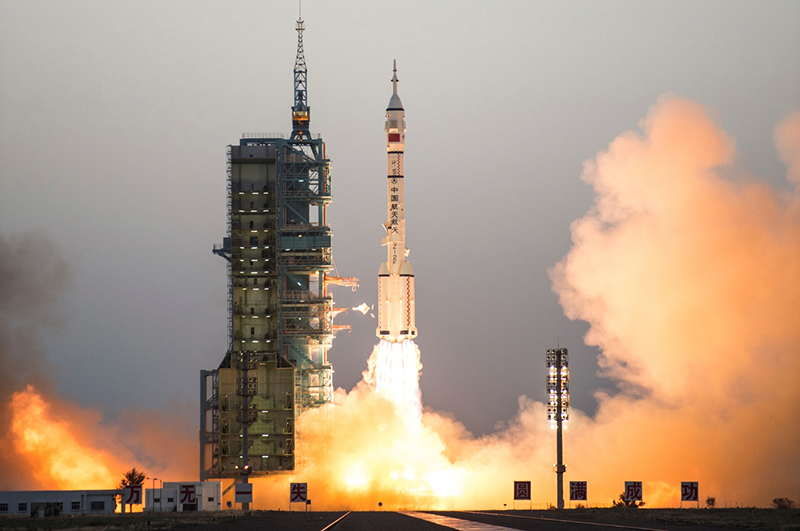 Like what we stated above, Haier has been involved in the development of spaceflight technologies including refrigeration and remote monitoring and control. As a matter of fact, they started doing this since 2006. Then last November of 2011, it marked the company's first success to join a launch with Shenzhou VIII, followed by another launch in June 2012 with Shenzhou IX where it was used to preserve medical reagents.